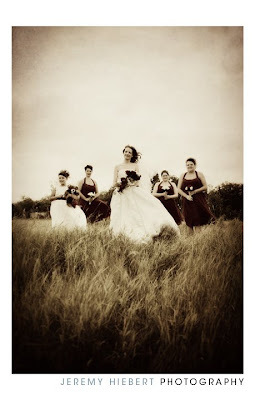 On Saturday I photographed Sheri & Ken’s wedding. We spent the morning out in St.Vital and we found some neat fields out there. Later on we went to the Legislative building and we ended up shooting down by the water. I had never shot down by the water in that location before and it was a lot of fun. I know we got a ton of shots that I can’t wait for Sheri & Ken to see. 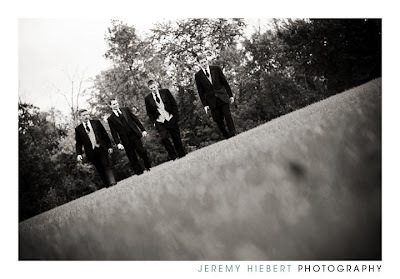 Thanks for allowing me to photograph your wedding! 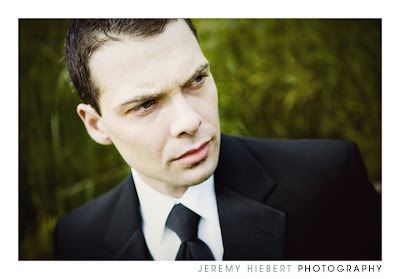 Copyright Jeremy Hiebert Photography 2011|P4 Photo Blog by NetRivet, Inc.